Dragonfire offer the following firework displays for weddings and parties for those who want to buy on a fixed price. Click on each display for a listing of firework contents. 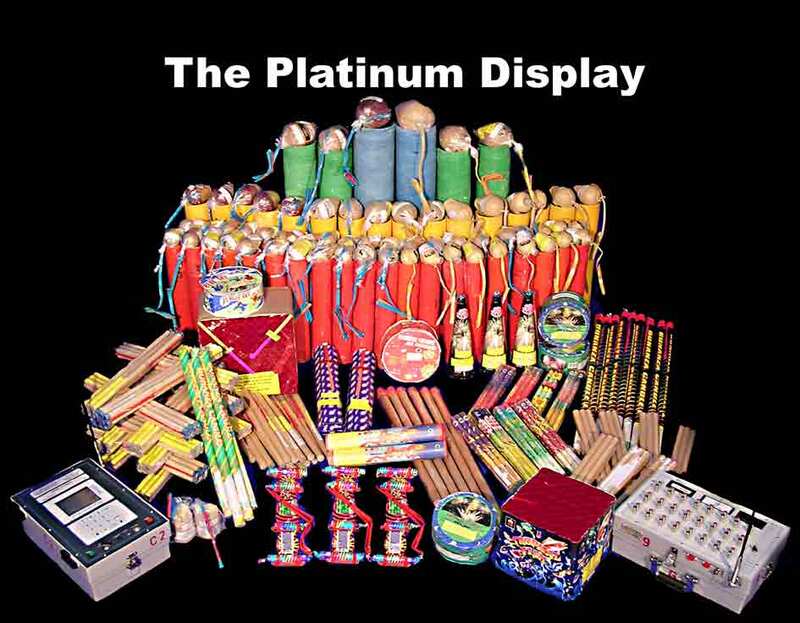 Each display is fully inclusive of fireworks, operator, insurance and vat. Delivery charges may apply to some parts of the UK - Click here to find out more. All firework displays require a firing site that is a minimum of 50 metres from spectators, roads and houses. From 2005 a change in the law means that all displays must be fired before 11pm.